The Patriot weapon system has been upgraded in a way that will improve operators’ situational awareness and allow them to focus on the battlespace. Raytheon has upgraded the screen display for the system operators, adding three-dimensional (3D) color visuals. Patriot has continually embraced new technologies, and, with a few small exceptions, such as heaters and cooling fans, the bulk of the system has been modernized over the past 17 years, according to Raytheon website. 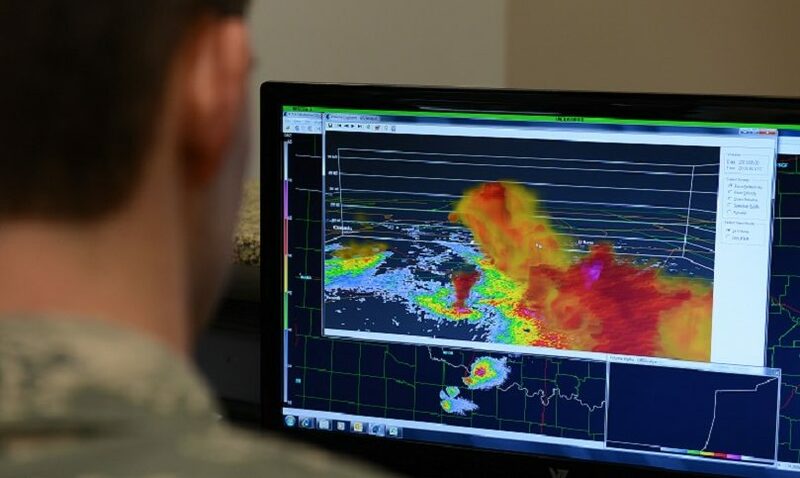 The Warfighter Machine Interface (WMI) is the next generation display, as Bob Kelley, a senior manager at Raytheon Integrated Defense Systems, told janes.com. With this new display, operators need only to manipulate the image on the screen to see that the pilot is flying below the safe passage corridor altitude. Raytheon has also improved how operators receive Patriot health and status information. Now a symbol, such as a flashing yellow light, appears on their main display, alerting them to an issue. 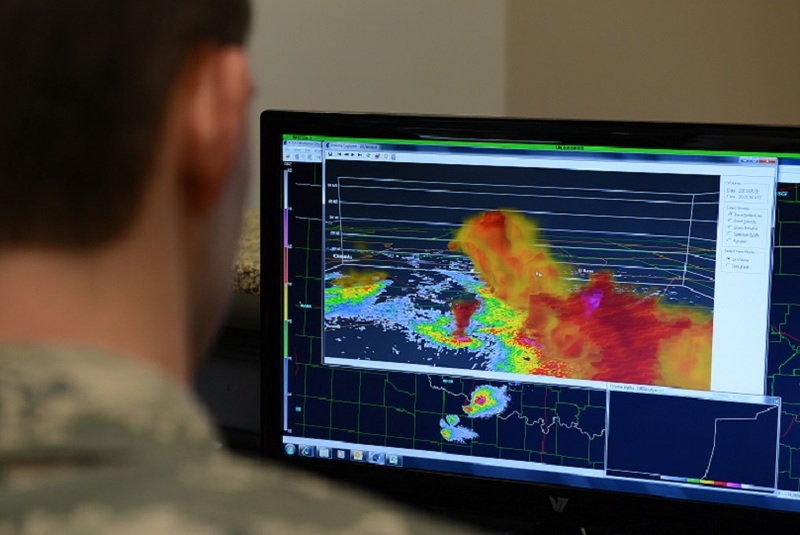 Health and status data are displayed on a monitor above the battlespace display.